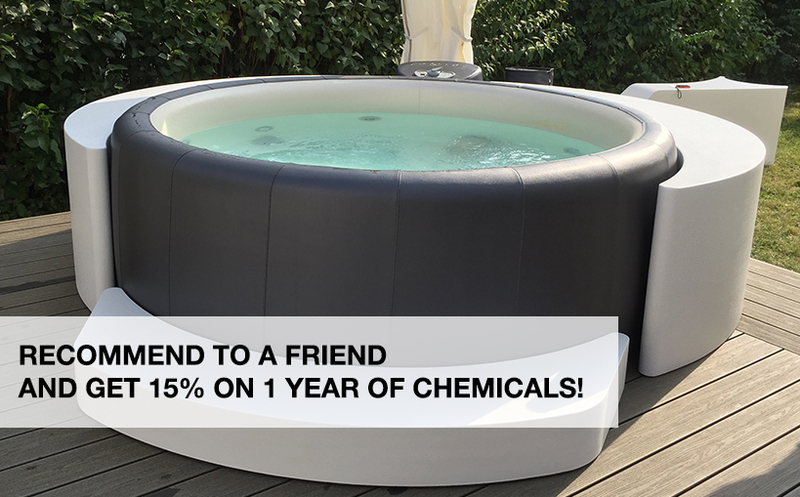 "My experience with Softub UK has been extraordinary. 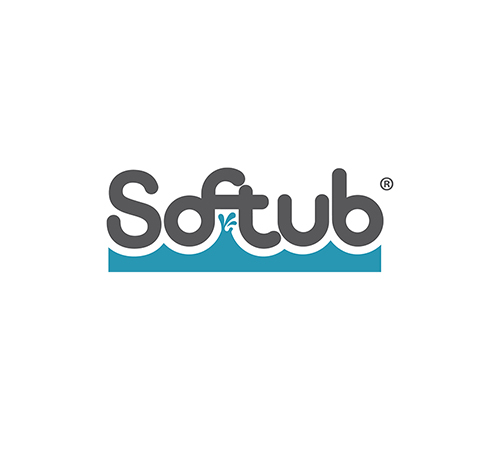 Since buying my tub in the spring of 2013, the service I have received from them has been second to none. They met all the timescales we agreed, were extremely professional and responsive and, in my opinion, went way beyond what I would expect from a firm supplying leisure items such as these. I was a complete novice about hot tubs and they supported me really well and never made me feel as if I was asking for their help and advice too much. As soon as they introduced Clearwater in September 2013 I was keen to try it in order to make the sanitation process as easy as possible so I ordered a pack from them. I had a major problem at first as, like most men, I did not read the instructions resulting in a tub full of very cloudy and slimy water. With the help of Daniela (who is fantastic!) we quickly got it sorted out and I now have pure, sparking water in my tub with hardly any effort on my part. So thank you Mike, Daniela, Joe and the rest of the team for all your help getting me started."